So Pickin' Cute (Continued): Mold - No. Moulding - Yes! 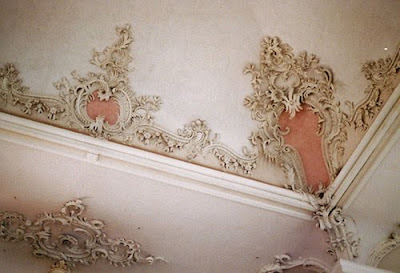 You do not find molding like that much anymore. It is lovely. That really adds to any room. What it adds to resale value as well. 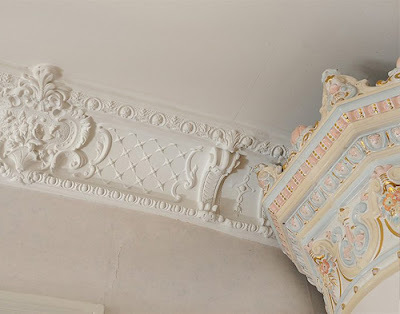 I love pretty detailing like these - all the little things really make a room special.